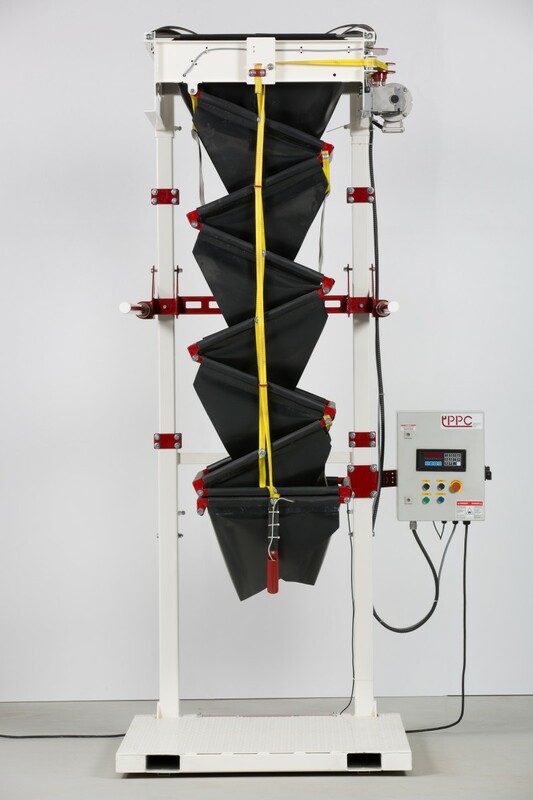 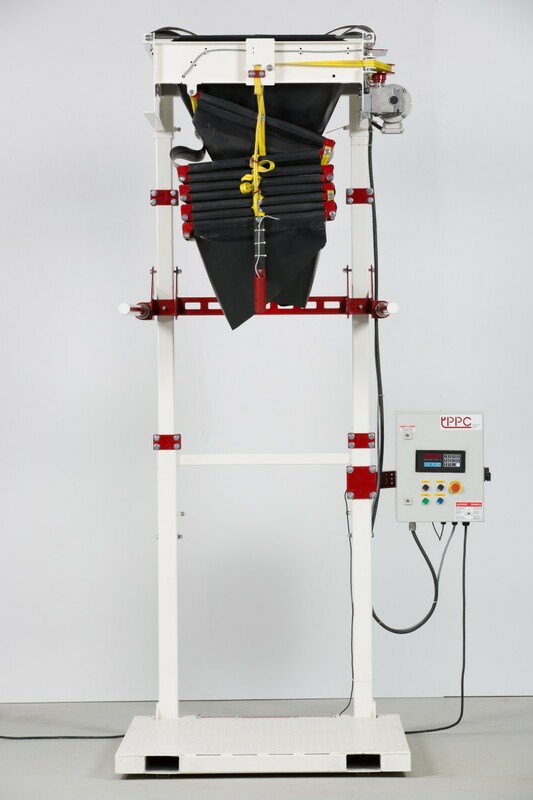 The Big Bag filler is designed to make the filling process of big bags easier, faster and more efficient. 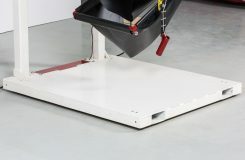 The operator hangs the bag and places a pallet on the machine followed by pressing the start button. Once this happens, the fall breaker is lowered automatically to a pre-set height. 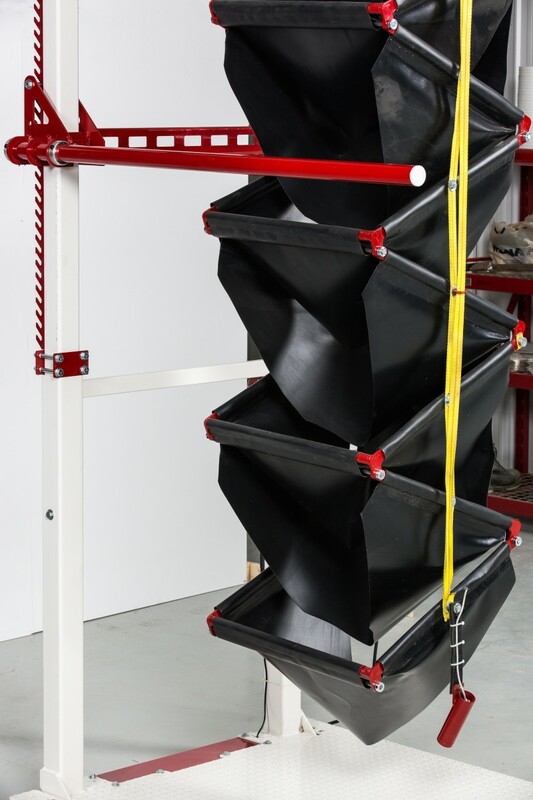 When the fall breaker is at the correct height, the feeding elevator will be turned. 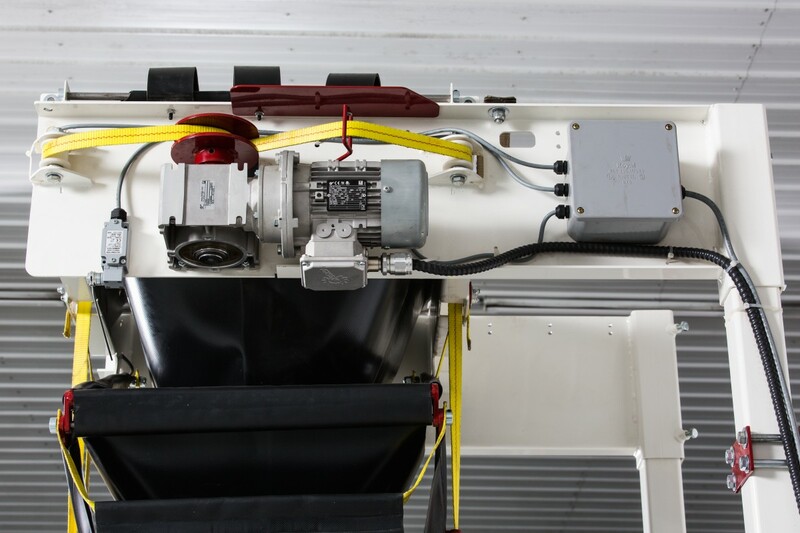 The fall breaker lifts automatically in small increments ensuring the product is not brushed. 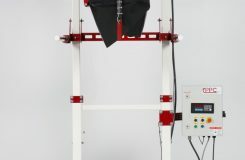 An ultra-sonic sensor is used to detect the product height. 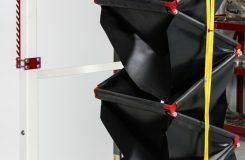 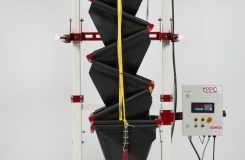 Once the pre-set weight is reached, the feeding elevator is turned off and the fall breaker lifts to the top, completing the filling cycle. 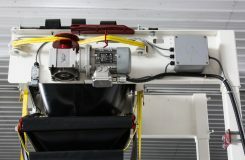 An optional printer can be added for ticket printing.